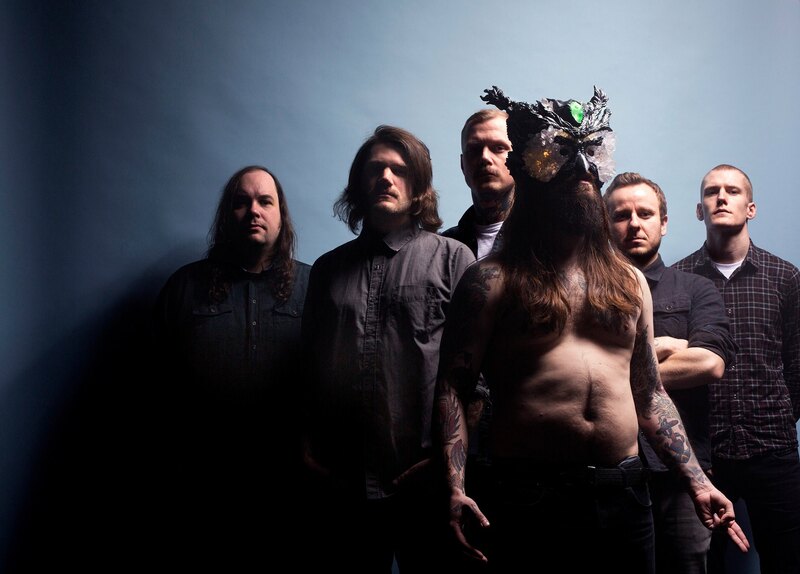 Kvelertak have announced that they will be playing some UK shows with Puppy this October. The dates will coincide with band’s UK dates supporting Metallica that month. Last year they released their latest album ‘Nattesferd’ on Roadrunner Records. As for London alt metallers Puppy, last month they re-released their 2016 second EP ‘Vol. II’ via Spinefarm Records.